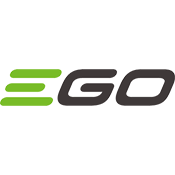 RCPW is an authorized EGO retailer and is proud to carry the entire line of EGO POWER+ outdoor power equipment. Looking for replacement parts like wheels, blower tubes, or mower keys? We also carry EGO replacement parts.